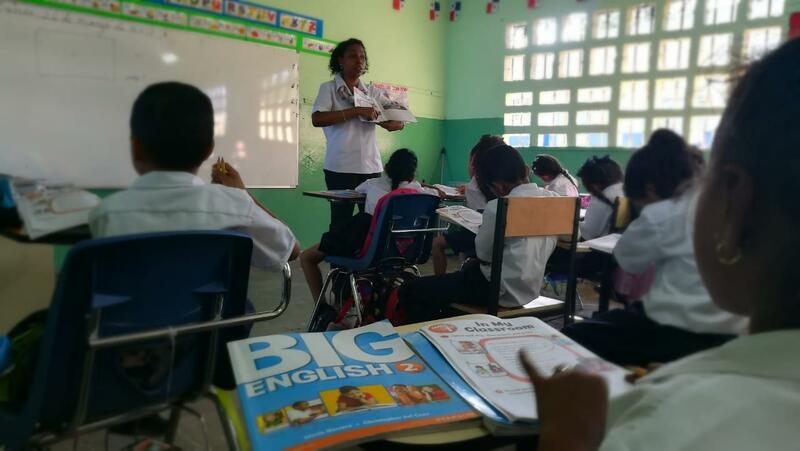 Bocas del Toro has been part of Pearson and Panama Bilingual Program since 2017. 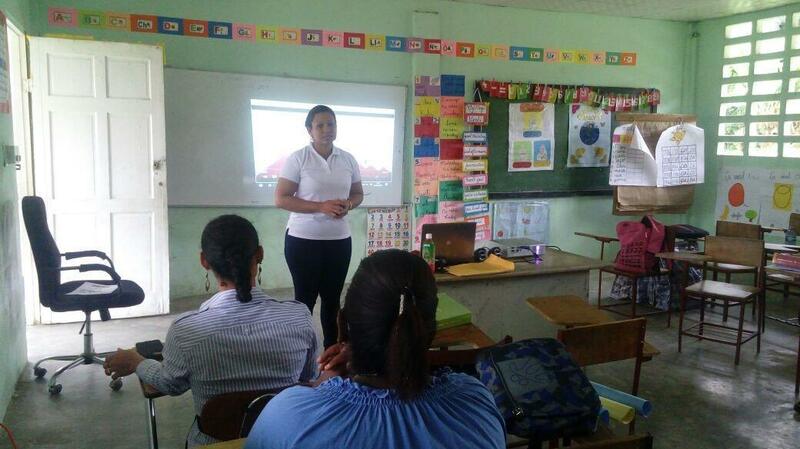 We started with 3 Schools at Ño Kribo Comarca de Bocas del Toro. 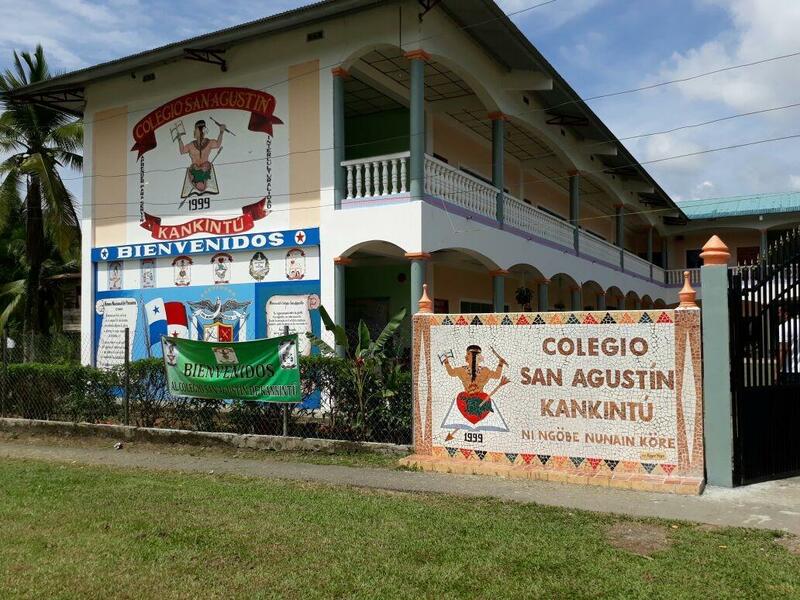 Those schools are San Agustin de Kankintu, Norteño and Pueblo Nuevo. 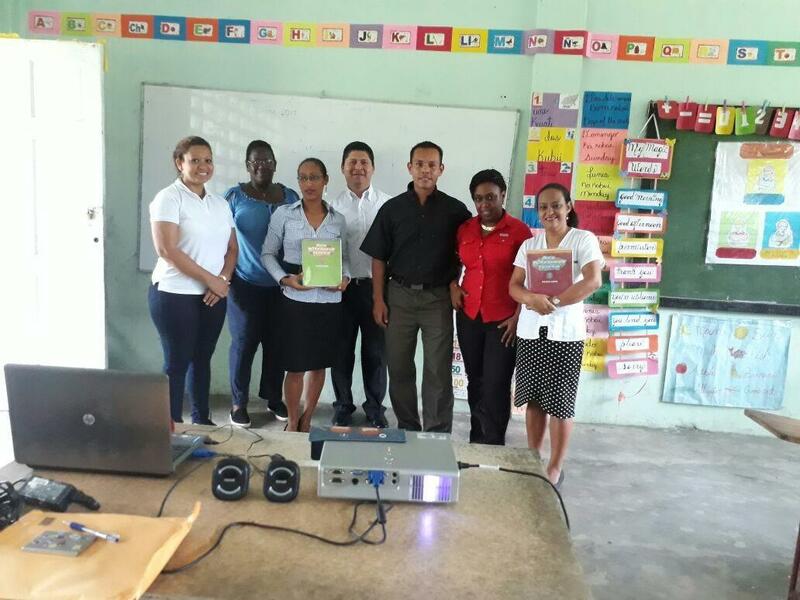 Later in 2018 we had 2 more schools, those schools are Coclesito and Kusapin. 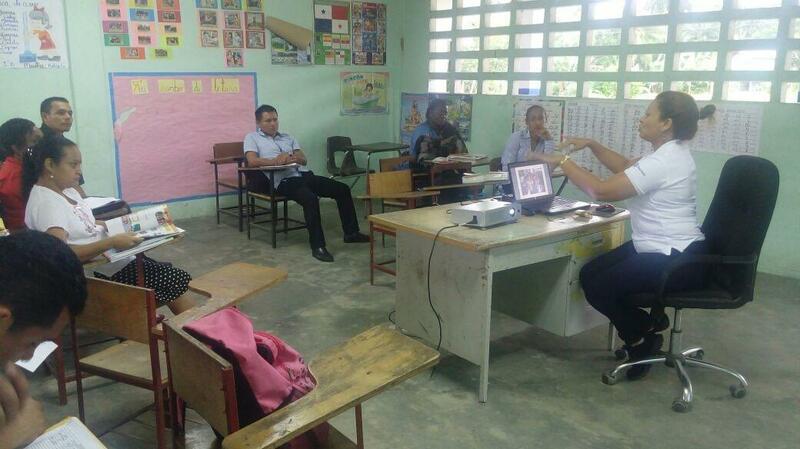 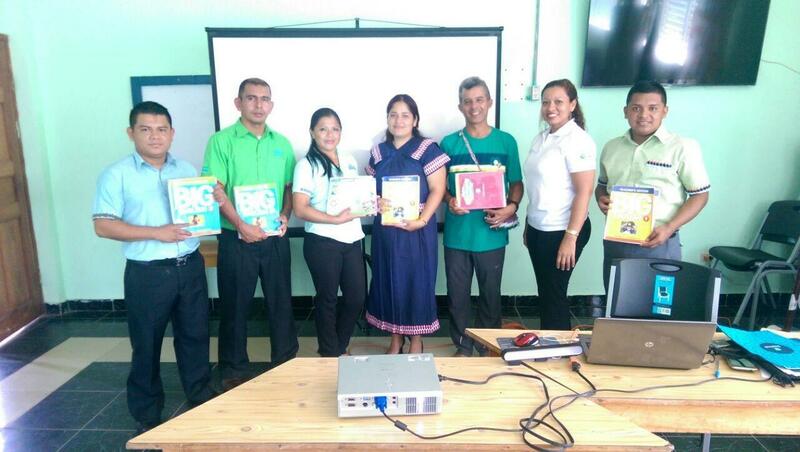 We had the chance to visit all of them together with the Coordinator of Panama Bilingue Bocas del Toro.